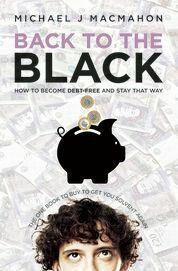 A week ago I announced the Kindle launch of my book “Back to the Black: how to become debt-free and stay that way”, at a promotional price of £0.70 including VAT. Today, I was pleased to see that, within the “Personal Finance” category of the Kindle Store, my book is now ranked at #29 out of 3,902 titles. The ranking is “sorted by best-selling”, according to Amazon. Many thanks, therefore, to those of you who have bought a copy and helped put it at #29! As I write, the experts are dissecting on TV the impact of the Budget just unveiled by UK Chancellor George Osborne. I don’t claim sufficient expertise to add to the acres of coverage it will already be getting. What I do know, though, is that the uncertainties in the economy have already led more and more people into debt. As I have just uploaded my dealing-with-debt book to the kindle store, and as I feel sure that thousands of people could benefit from it, I want to ensure it gets into the hands of as many of them as possible. I don’t want the price of the book to be a barrier. 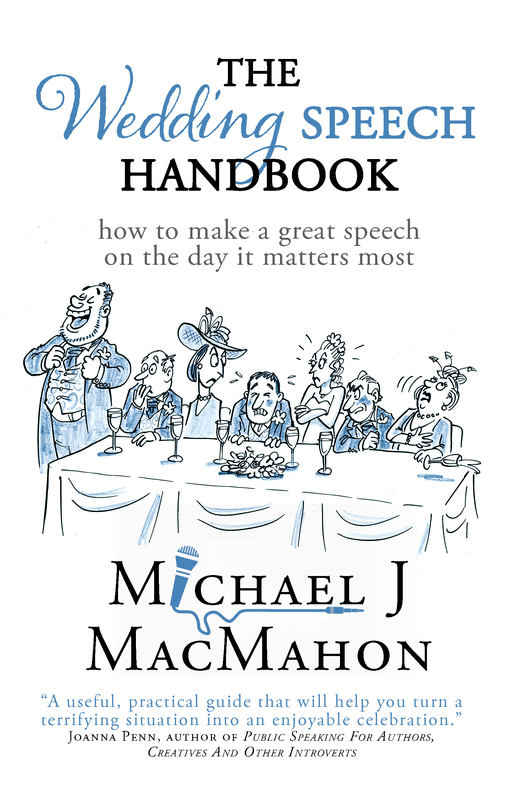 For the sake of consistency, this promotional price also applies with immediate effect to the multi-format versions, including .pdf, that were already available in the Smashwords store (http://www.smashwords.com/books/view/22886). The price adjustments in both stores are already active. You don’t need a kindle to read kindle-format books! If that doesn’t make sense, what I mean is that if you read eBooks but don’t have a kindle, there is a neat piece of (free!) software called “kindle for PC”, enabling one to benefit from the improved readability of the kindle technology (and it really is) when reading on a PC or any other device. There is also a Mac version. For a download link, just type “kindle reading apps” into Google. Note: unlike physical books, eBooks carry VAT (I don’t understand the reason for the difference). The price in dollars is thus $1.14 to include VAT, i.e. British sales tax, even if the book is bought via www.amazon.com . In sterling the £0.70 price includes VAT. A few years ago, when severely in debt, I avoided opening letters from banks and credit card companies. So I couldn’t begin the process of getting out of debt, because I didn’t have a clear picture of my situation. However, I found that when I bit the bullet and analysed my situation in detail, I felt better! Knowing the facts, no matter how bad, is better than living with a “sword of Damocles” hanging overhead. If you too have been ignoring those letters, please start opening them now. 1. Bank statements. Overdraft? How much? When you’ve totalled the debts in categories 1-5, now list the positive side of your “personal balance sheet”, i.e. 6. Estimates of the value of your assets: property; car; cash at bank (if your account’s in the black); shares; insurance policies; money owed to you, including refunds; occupational pension funds [if you’re old enough to consider cashing them in]; anything that could be turned into cash if necessary. Non-priority: all other services you need, e.g. car loan; home or mobile phone; credit cards; all other creditors. Now you’ve assessed your liabilities and your assets, you need to evaluate your income and expenditure. It’s a “profit and loss statement” for your life, based on your current spending pattern. Then do another, based on your “survival budget”. You’ll need a table or spreadsheet: money advisers at your local CAB (Citizens Advice) can provide a form. Now analyse your total debt relative to your income; also to your assets. What multiple of your net monthly income is your total debt? What percentage of your net worth? These are what I call your personal “key ratios”. Now you are in a better position to develop your options and choose the solution that works for you. Whether you think you can repay debts in full or make a partial offer, you’ll need to maximise this “discretionary income”. That’ll involve tough decisions about “needs versus wants”: between what’s essential to your life and what you see as essential to your lifestyle.